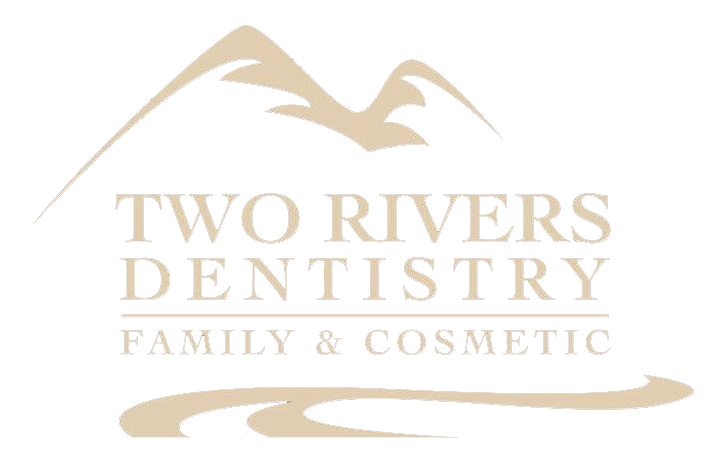 Thank you for visiting Two Rivers Dentistry online! Our skilled dentists and dental team are pleased to provide comprehensive dentistry for you and your family. We are dedicated to improving the health and beauty of your smile. Our goal is to make comprehensive care available to the Central Idaho communities from Grangeville to Cascade. We invite you to contact us below to learn more about our dental services and to schedule your visit with our remarkable team. We look forward to the opportunity to care for your entire family!